Netflix has confirmed that season 3 of Daredevil will be dropping on the service in 2018. This is a surprise to many as it will mean that Marvel will be dropping four seasons of its shows onto Netflix instead of the usual three. Daredevil is the first Marvel series on Netflix to hit the third season so far. Iron Fist is the last series to be waiting for its second season and that’s due out in September 2018. The announcement came from the Netflix earnings interview where discussed multiple subjects regarding its content and business as a whole. Other announcements include the release date for season 2 of Making a Murderer that’s also due out towards the end of 2018. Netflix already ramped up their release of Marvel shows from two to three in 2017 with The Punisher increasing the series count. 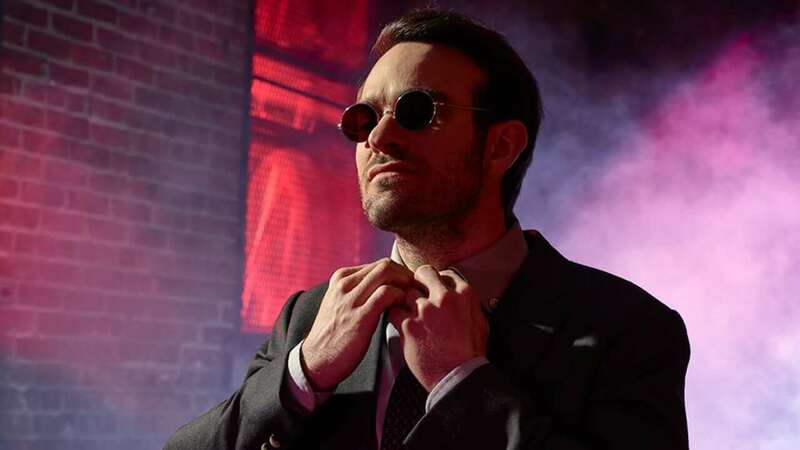 In 2018, we were already expecting three seasons to come once again but Daredevil had been pegged for 2019 up until this point. When exactly will Daredevil season 3 release? We don’t know the exact release date as of yet but given the fact that Iron Fist is due out in September, it’s wise to think that it may be a Christmas release or even slightly earlier in November 2018. We’ll likely get the release date and a trailer at the end of Iron Fist in September 2018. For all of the upcoming Marvel releases on Netflix keep it locked here on What’s on Netflix. For more on Daredevil season 3, check out our preview.